Designed by Nuclear Security Officers. Design allows for ergonomic mask placement for rapid donning. 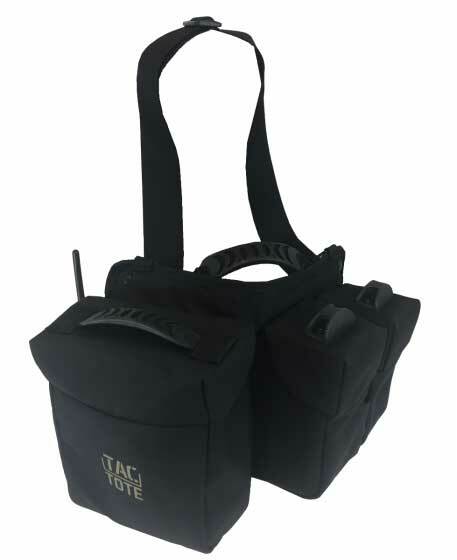 Custom “Push Away” design provides quick and un-obstructed access to the gas mask. Traditional button snap will be engaged during normal carry in conjunction with specially designed magnetic closures. 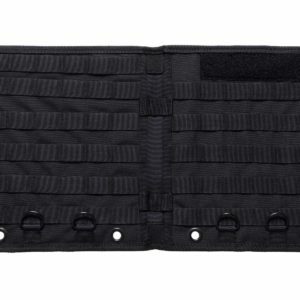 Magnetic closures secure the carriers cover without fumbling or taking eyes off the target. 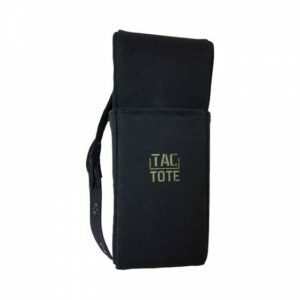 Internal pocket for storage of chemical agents such as a Fox Fogger. 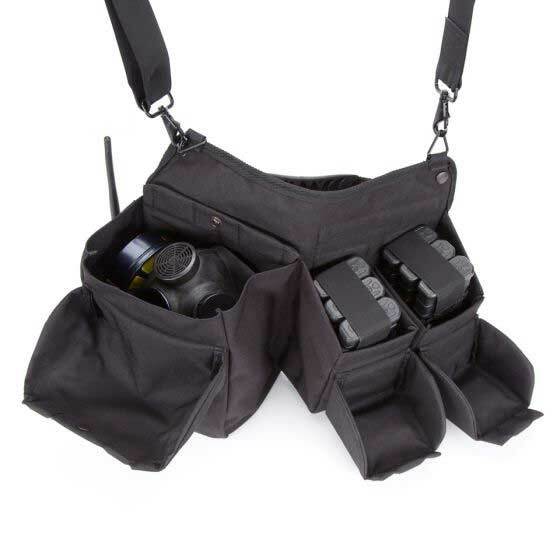 Holds up to Six AR-15 Magazines. 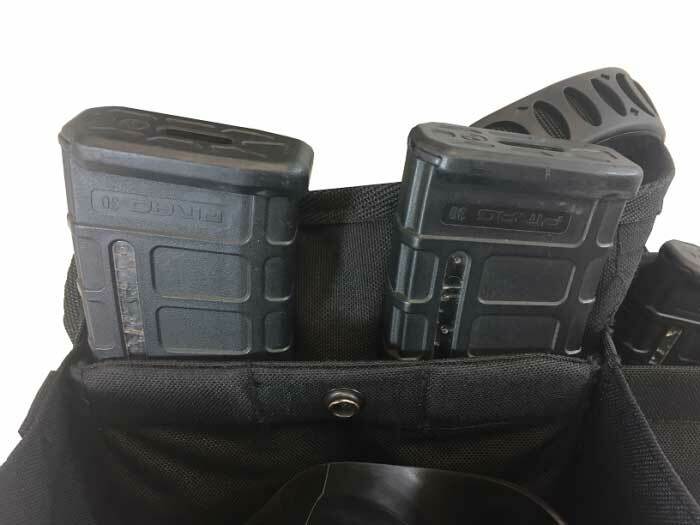 Retrieve single magazines or a full Tac-Tote from each magazine pouch. 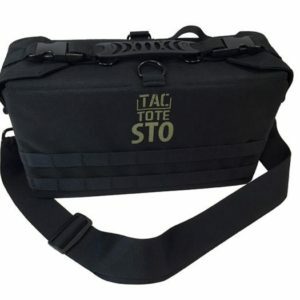 Custom “Push Away” design provides quick and un-obstructed access to ammunition. 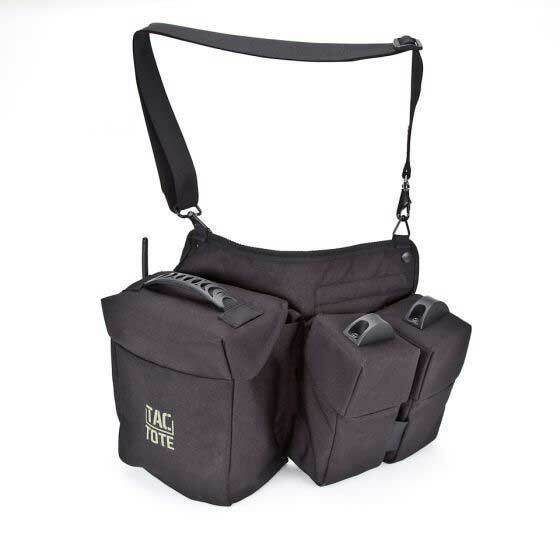 Magnetic closures secure each pouch without fumbling or taking eyes off the target. Place and push design allows Magazines can be retained without taking your eyes off the target. 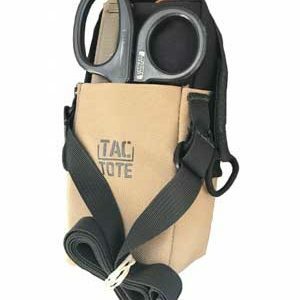 Two zero profile pockets are located behind the gas mask carrier for magazine retention. 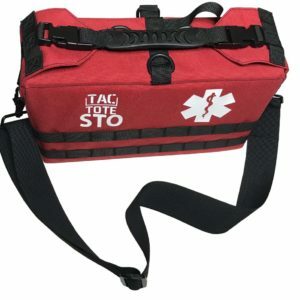 Standard external radio pouch with elastic retainer. Folds in half and snaps closed for hand carry.